NDS offer a complete maintenance solution for our heavy equipment clients in Perth and around Western Australia. 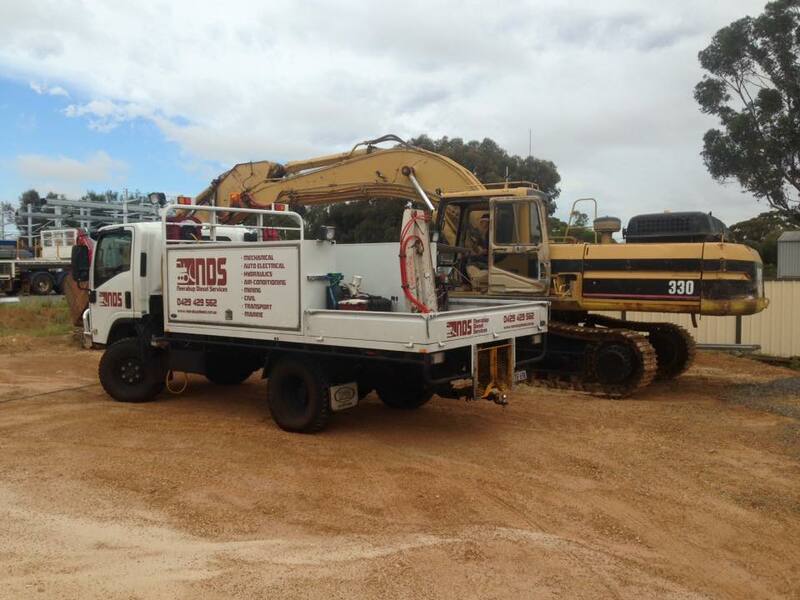 With a workshop based in the Neerabup industrial estate North of Perth and field service trucks available to travel anywhere in the state at short notice NDS provides expert heavy equipment service and repairs. Our professional team includes qualified heavy duty diesel mechanics and auto electricians. We make sure our team is well equipped and resourced to ensure minimal downtime to our clients machines. 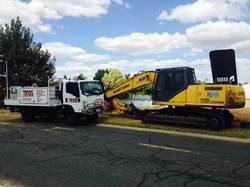 Onsite track repairs in Perth and all over Western Australia. With special tooling including track presses and high torque equipment NDS can replace track plates, idlers, sprockets, drives, adjusters and complete track assemblies. Hydraulic repairs are available both onsite and in house at our workshop facility. Repairs include troubleshooting, pump and valve repairs & replacements, hydrostatic transmission repairs and hydraulic cylinder rebuilds. 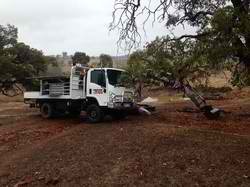 Our 24/7 call out breakdown service is available to approved customers, anywhere within 500kms of the Perth metro area. 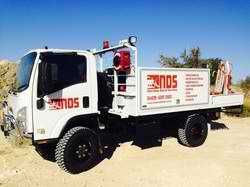 If you’re stuck and need expert assistance for your heavy equipment and machinery phone NDS. If you need a heavy duty diesel mechanic in Perth you need Neerabup Diesel Services. Servicing all makes including Caterpillar, Komatsu, Hitachi, Volvo and Sumitomo, our heavy duty mechanics know heavy equipment. Based in Perth’s northern suburbs we cover all areas.